The BBC have today released a new magazine based on their popular kids to program Go Jetters. Go Jetters is a great educational program which teaches kids basic geography using famous landmarks and introduces children to new places. 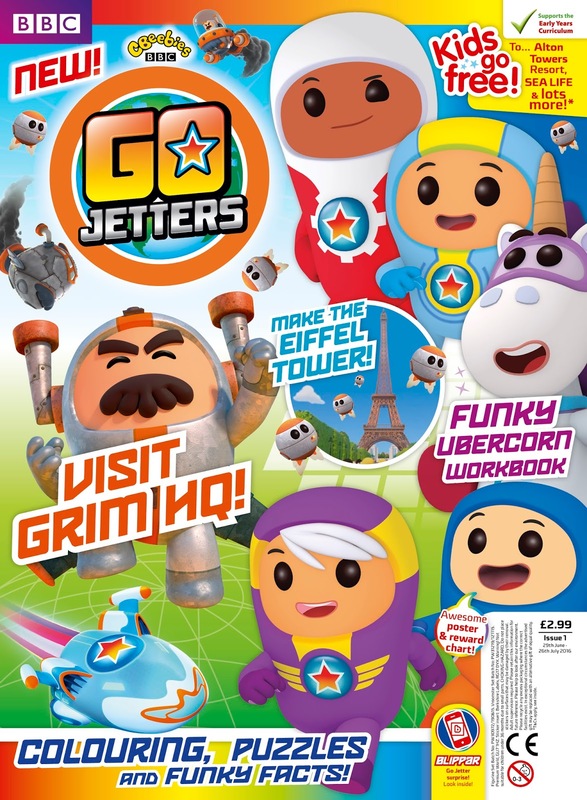 The magazine features all the Go Jetters characters like Ubercorn and Grandmaster Glitch. 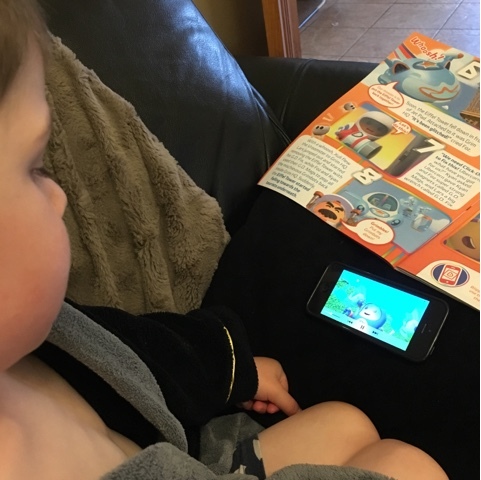 As with all the CBeebies magazines, the magazines activities follow the national curriculum and are both fun and educational. • Make the Eiffel Tower! 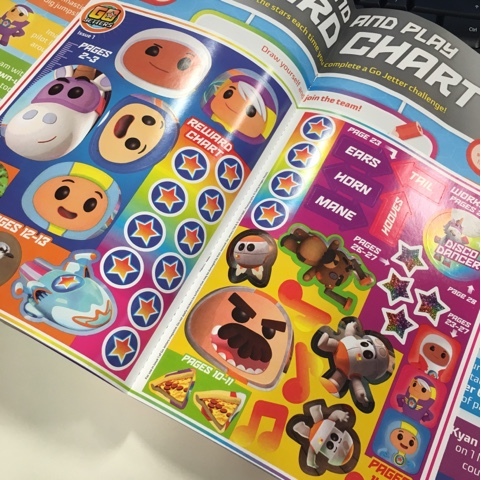 Each magazine contains stickers for some of the activities and there are plenty of stories and activities to keep them occupied. 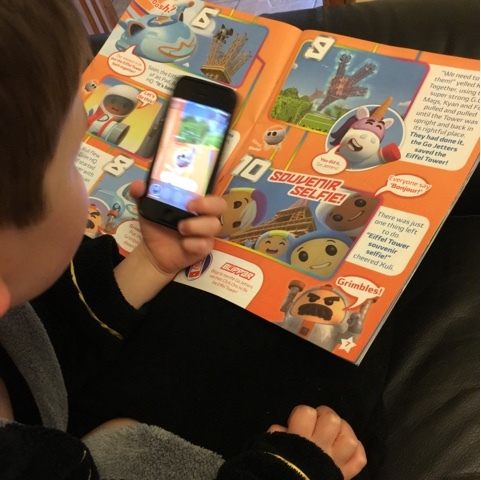 You can install Blippar app on any device and use that along side the magazine for extra features. 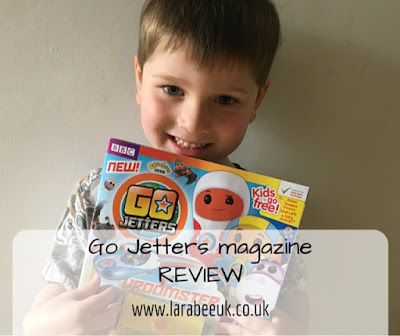 Go Jetters engages children’s imaginations so they can learn about geography in a way that is gripping and meaningful to them. 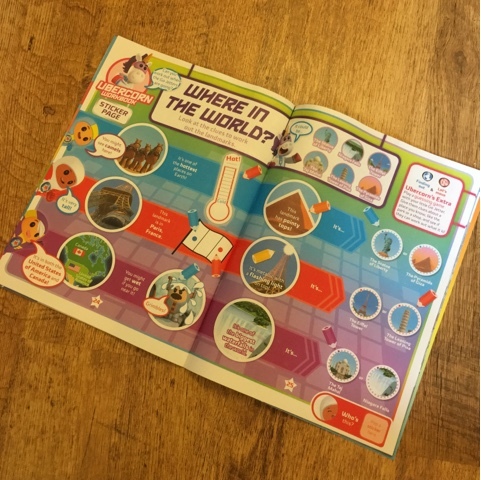 The magazine sparks children’s curiosity and encourages them to ask questions and have conversations about places. It provides opportunities for them to discover more about where they live as well as places far away. 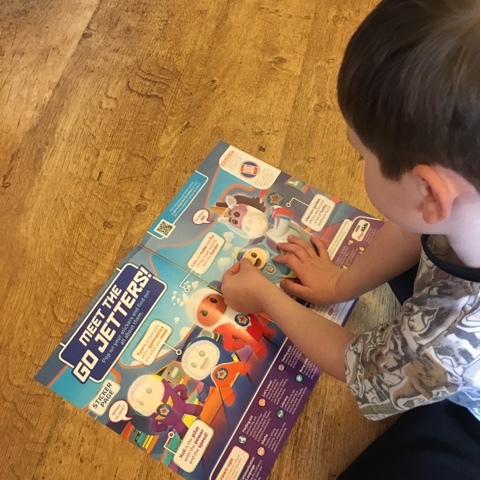 T really enjoyed this magazine, it has also introduced him to the TV show which he was not aware of before and I love it because it's such a great educational resource! At £2.99 per magazine it's great value for your little ones.